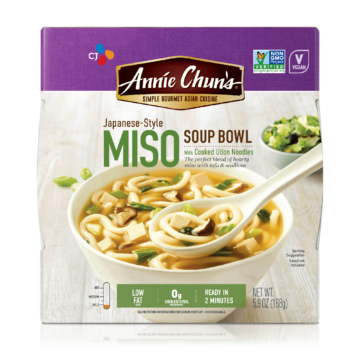 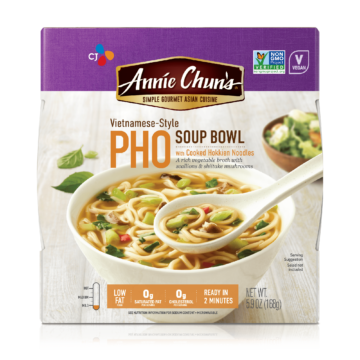 Deeply rich and flavorful, these restaurant-style soup bowls are ready in just minutes... and you'll be nourished, body and soul. 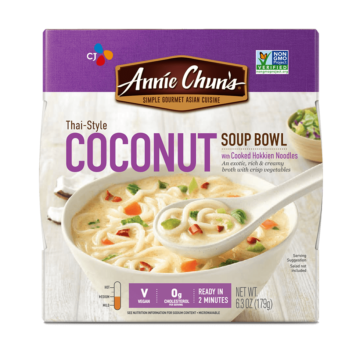 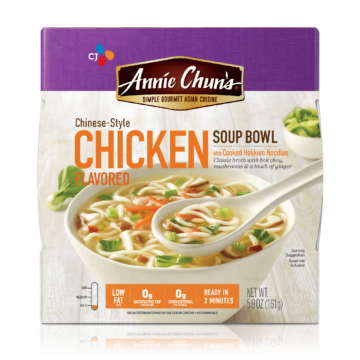 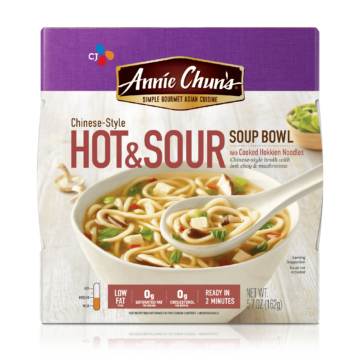 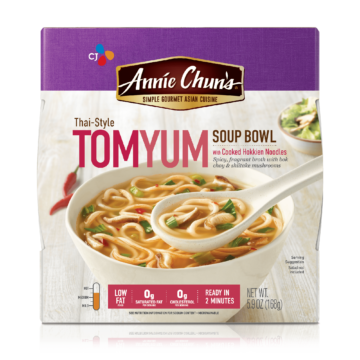 Aroma, texture, flavor, these feel-good flavor bowls are a truly satisfying sensory experience that's just minutes away. Bright flavors, deep aromas, these gourmet Asian entrées will satisfy all of your senses in just minutes. 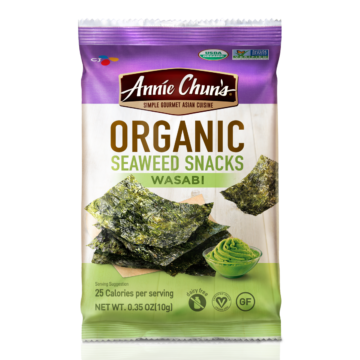 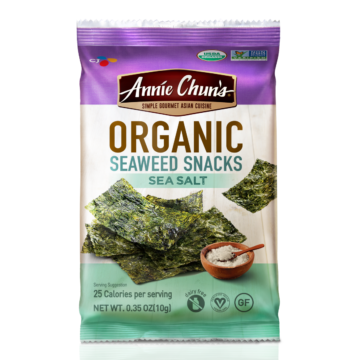 Elevate your snack sessions with these guilt-free organic favorites, and feel good about every bite. 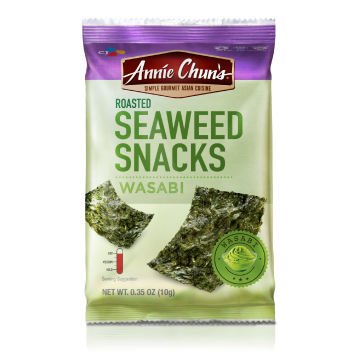 Seasoned to perfection, these crispy roasted bites are made to satisfy serious snack cravings. 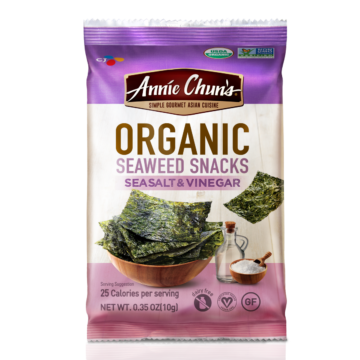 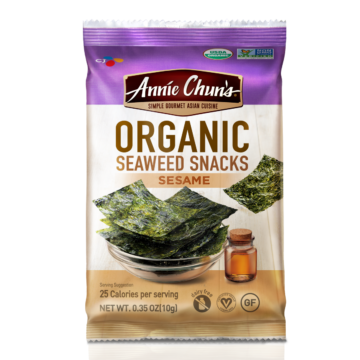 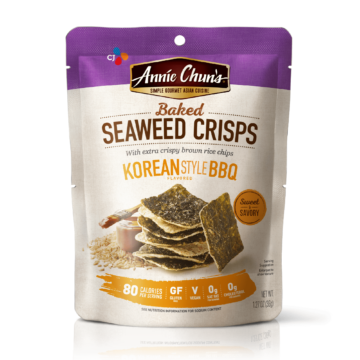 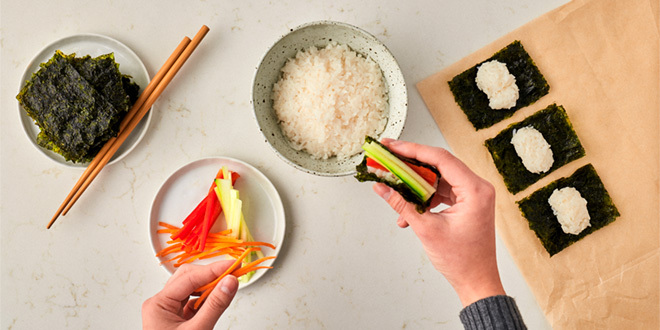 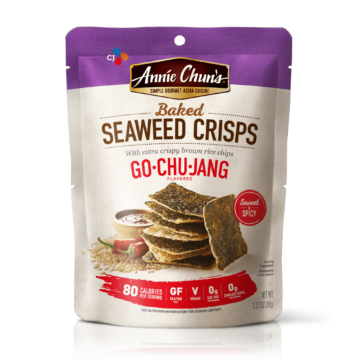 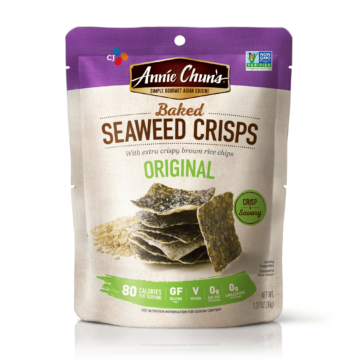 Layered over crispy brown rice chips, these hearty seaweed snacks are packed with crunch and flavor. 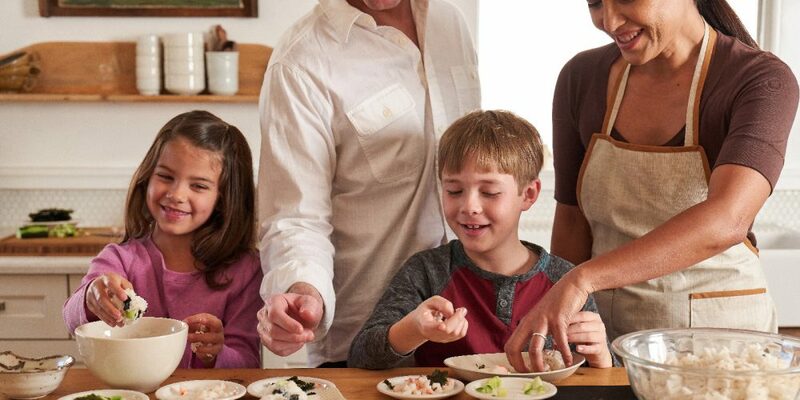 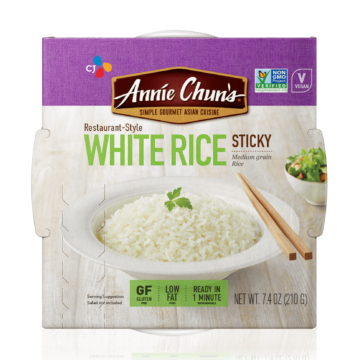 Ready in one minute, our microwavable rice is individually steamed for perfect texture and superior taste. 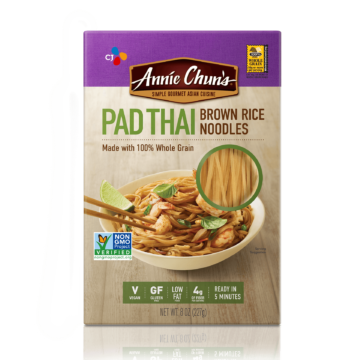 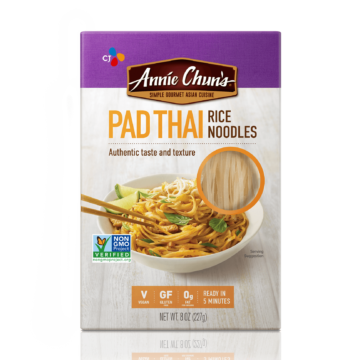 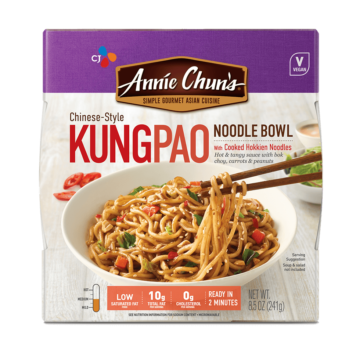 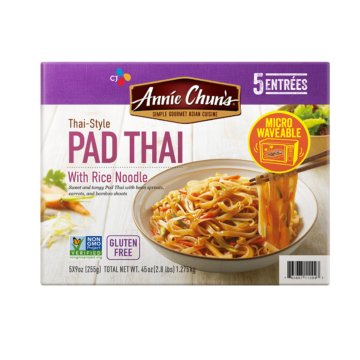 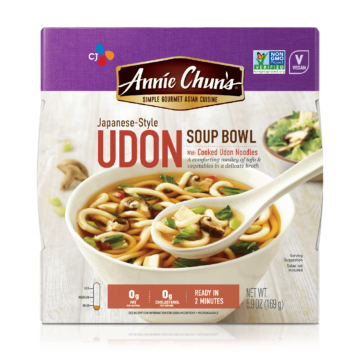 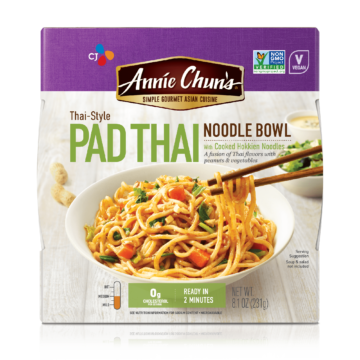 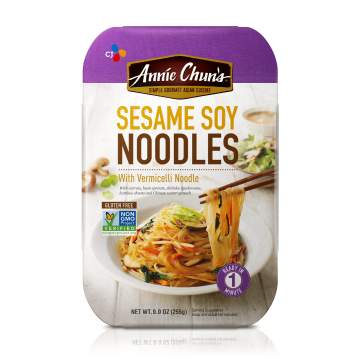 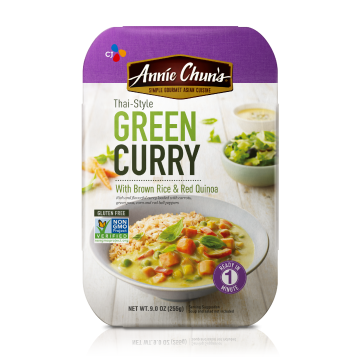 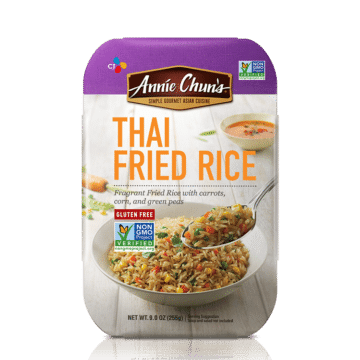 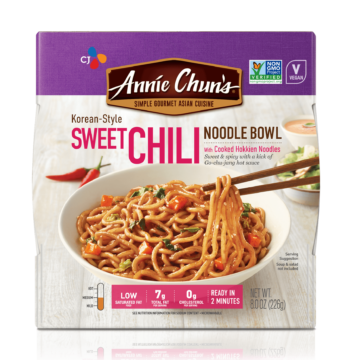 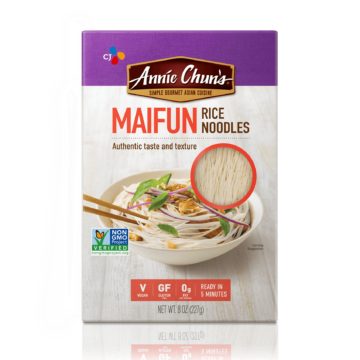 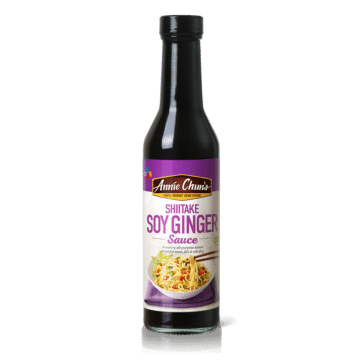 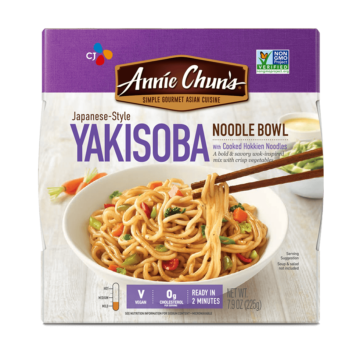 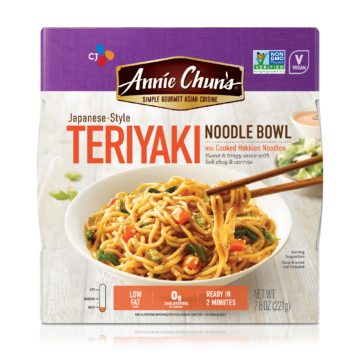 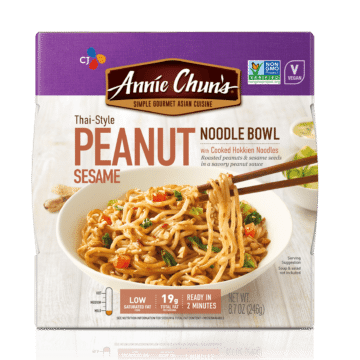 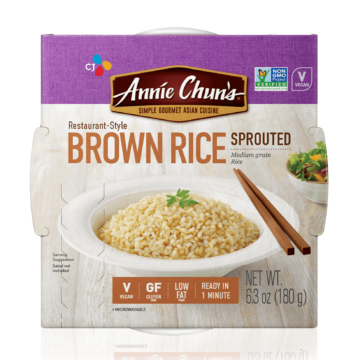 With true Asian texture and flavor, our dry noodles are great for stir-fries, savory noodle soups and chilled salads alike. 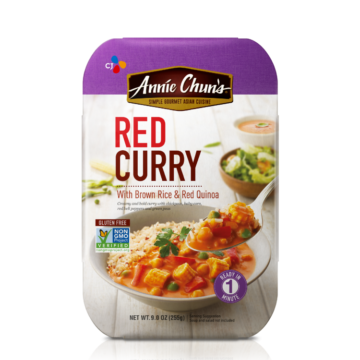 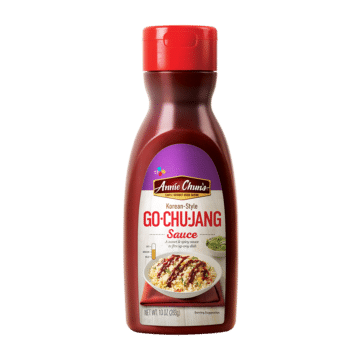 Sweet, spicy, tangy or savory—our classic Asian-style sauces make it easy to add delicious flavor to all of your favorite dishes. 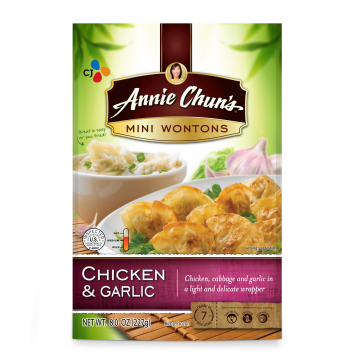 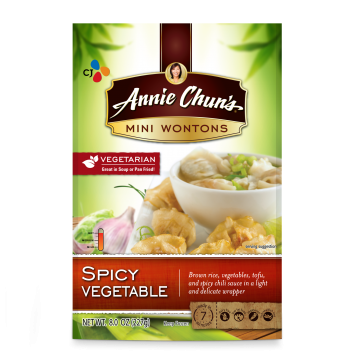 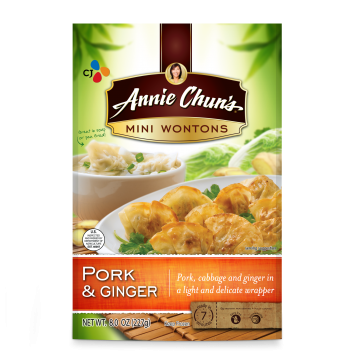 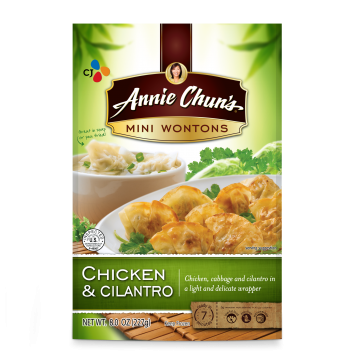 Versatile and irresistible, our wontons are perfect on their own or added to soups, stir-fries or other dishes. 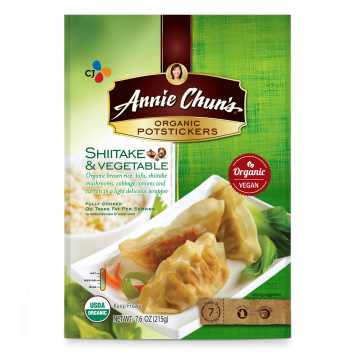 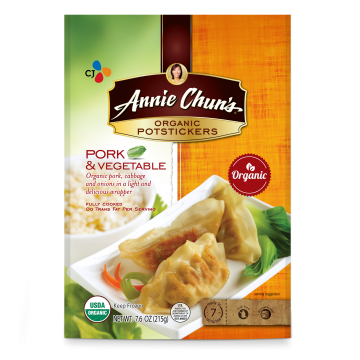 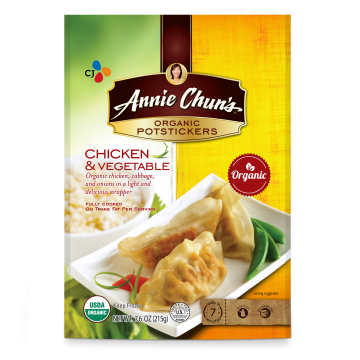 Filled with flavor, these plump organic potstickers are made with a delicate wrapper for a crispy texture when pan-fried.